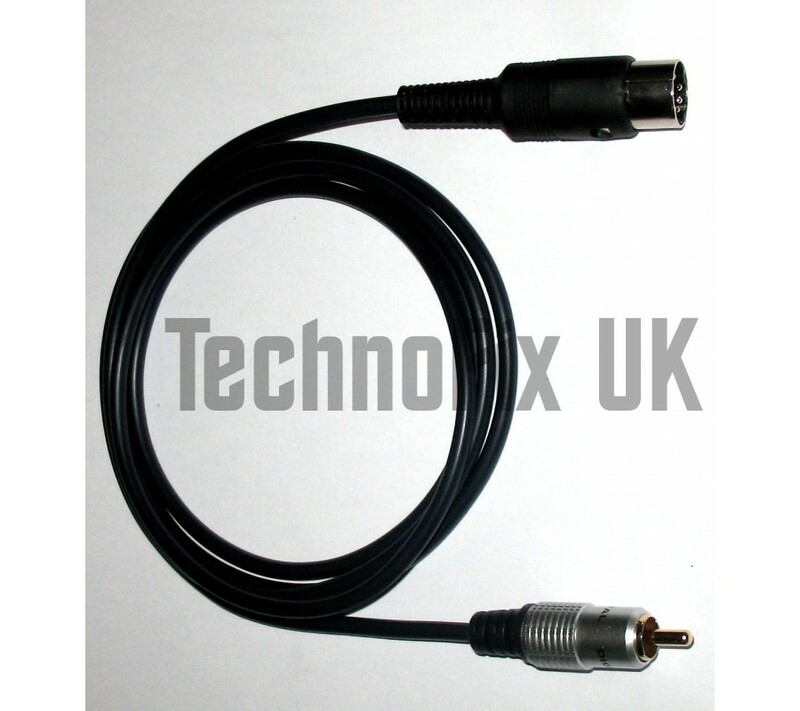 8 pin DIN to Phono/RCA high quality screened (shielded) cable. Length approx 1.5m/4ft 10ins. 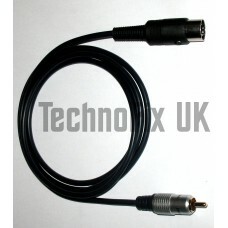 This cable enables your Yaesu radio to control the transmit/receive switching of your linear amplifier. Essential if your linear doesn't have RF sensed switching. Even with amplifiers with RF switching, it eliminates the need for switching delays that often mean missing the first part of the other station's transmission - irritating at best, but disastrous while contesting or working fast CW! One end of the cable has a Phono/RCA plug which connects to the Key, Tx or PTT input connector of the linear amplifier. The other end of the cable has a 8 pin DIN plug which connects to the REMOTE socket on the radio. The FT-990 has an internal switch to select relay or solid-state (QSK) switching. Please see page 9 of the FT-990 manual and ensure this is set appropriately. Please check carefully by consulting the manuals for both your radio and your linear amplifier and ensure the keying output of your radio and the switching input of your linear are compatible before purchasing this cable. The radio or linear can be damaged by connecting incorrectly. Although we are happy to offer advice, it is ultimately your responsibility to verify that the switching output of your transceiver and the switching input of your amplifier can be safely connected to each other using this cable.